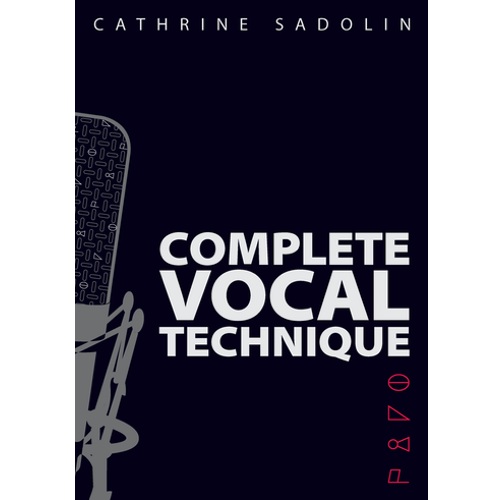 Complete Vocal Technique is a pioneering and innovative approach, highly useful for anyone interested in the voice, professionals as well as beginners. The techniques can be used in all styles of singing. This book is recommended by singers, singing teachers, actors, speech therapists and doctors internationally. The English, German and Swedish versions are sold out. Click here to read more about the CVT app and get the latest english version for your iPad or iPhone.